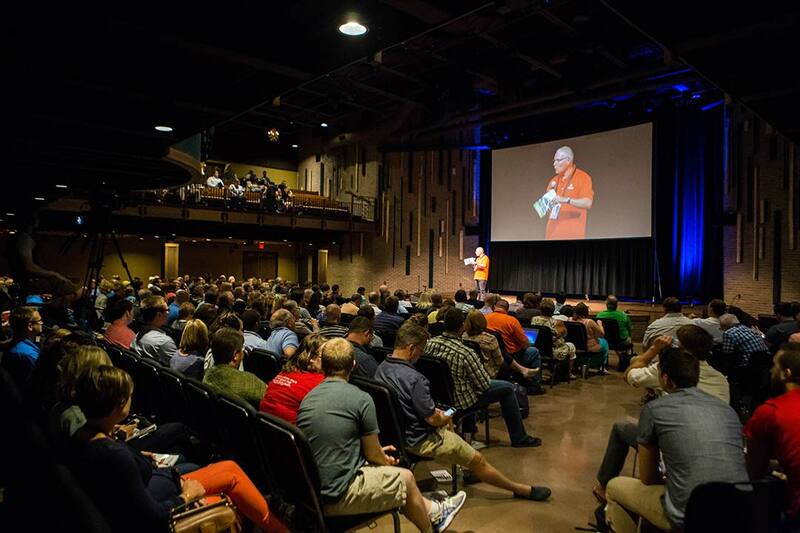 Want to host the Summit at our church or business? How Do You Motivate And Reward Great Employees? 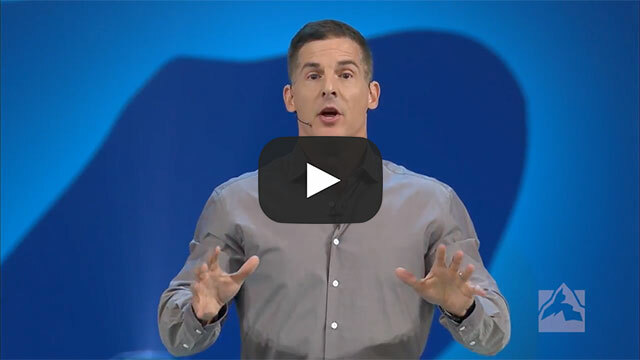 Watch on DVD or on-demand streaming and learn how to reach your full potential as a leader from some of the best leaders in business and faith. 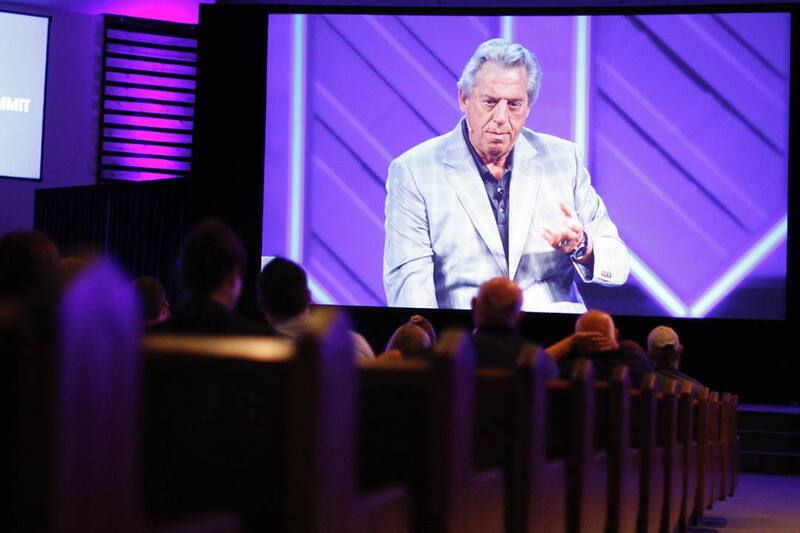 The 2-day Global Leadership Summit will hone and improve your leadership skills with fresh perspectives from world-class leaders. 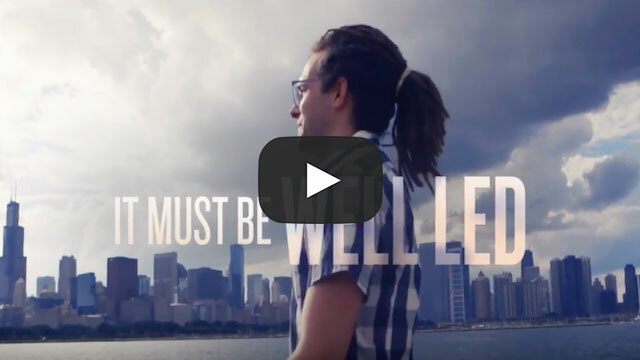 Learn more about our mission and vision. 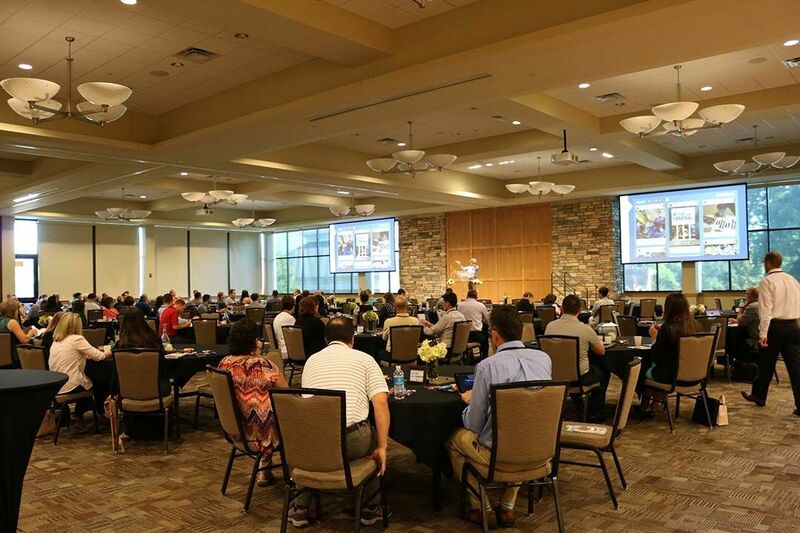 For more than 20 years, the Summit has proven to produce compelling outcomes* for attendees. 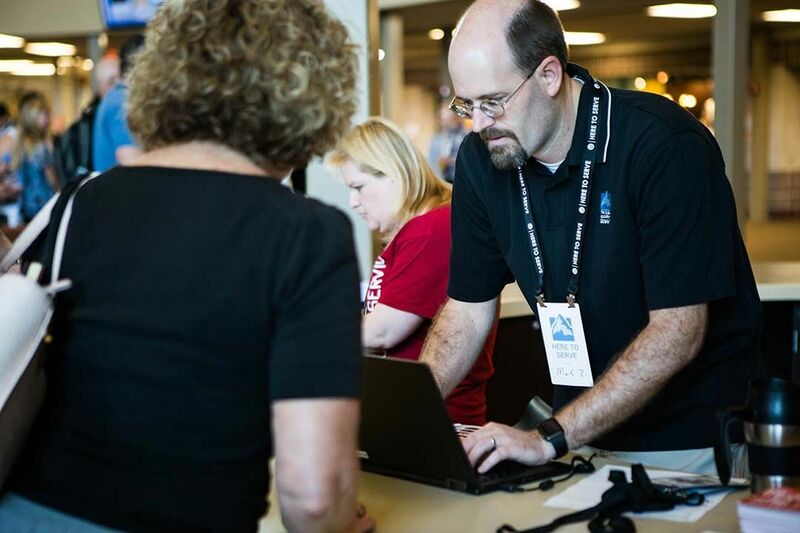 of attendees demonstrate improved teamwork, job satisfaction and productivity. of attendees say their organization is more effective because of clearer vision. of attendees feel a greater sense of significance and satisfaction in their personal and professional lives. of attendees cite concrete ways their supervisor has become a better leader because of the Summit. 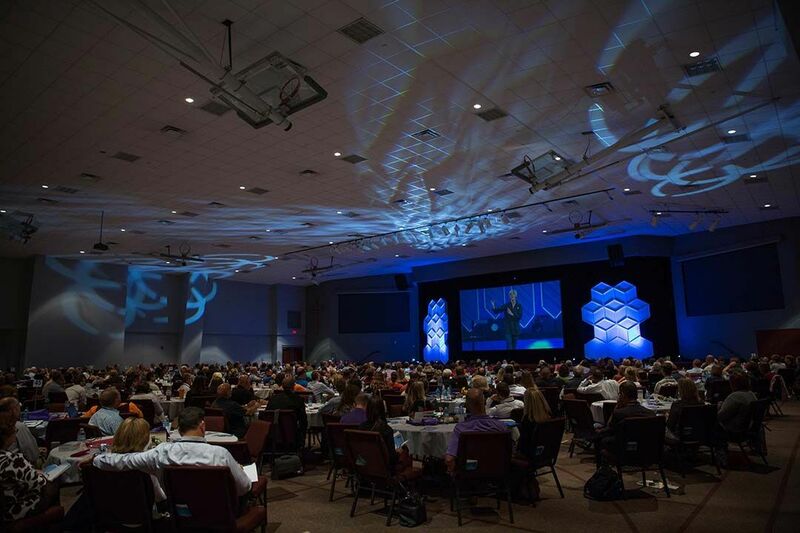 Attend the GLS at one of 600+ locations nationwide! The Global Leadership Summit is proud to bring you a high-quality local experience at our Premier Host Sites. 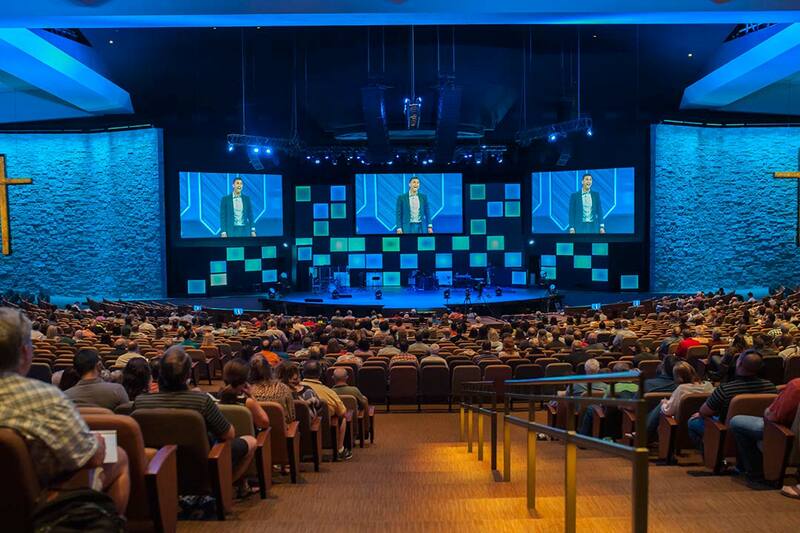 On Thursday-Friday, August 8-9, 2019 the Summit is broadcast live in HD from the sold-out Willow Creek campus to more than 600+ satellite locations nationwide. 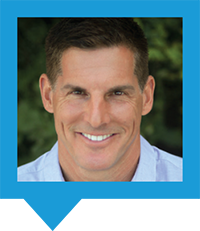 + What is the difference between attending the Summit Onsite vs. a Premier Host Site? 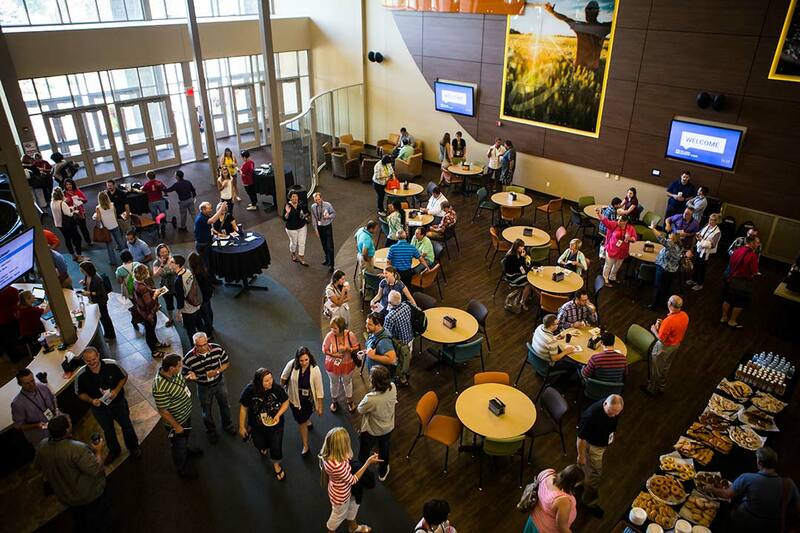 Attendance at the Willow Creek campus provides the energy of an expected 9,300 attendees experiencing programing and most of the faculty in person. 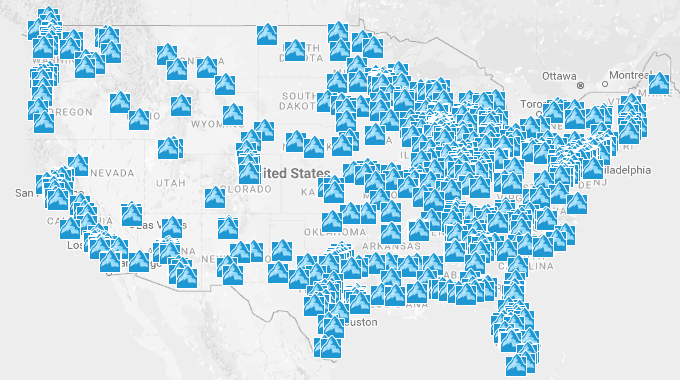 The live stream of the Summit at a Premier Host Site is preferred by some attendees for convenience, affordability and connectivity to leaders in their local community. 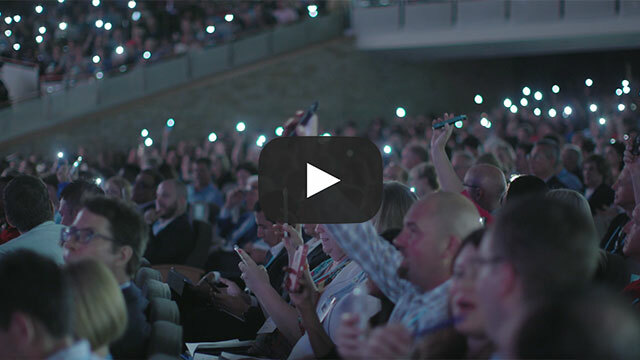 + What are the dates for the 2019 Global Leadership Summit? The full schedule with the Summit faculty order will be available in June of 2019. The Summit will be a full day from approximately 8:30am-5:00pm (CDT) on Thursday and 8:30am-4:00pm (CDT) on Friday. We allow groups to reserve "empty registrations" and then submit names of those who will be attending at a later date. We encourage you to enter those names by mid-July; however, a registrant's name can still be added or changed before printing the final ticket. + Do you prorate team rate pricing on additional registration purchases? Families are very important to us. GLN training events are designed to be world-class and distraction-free learning environments. 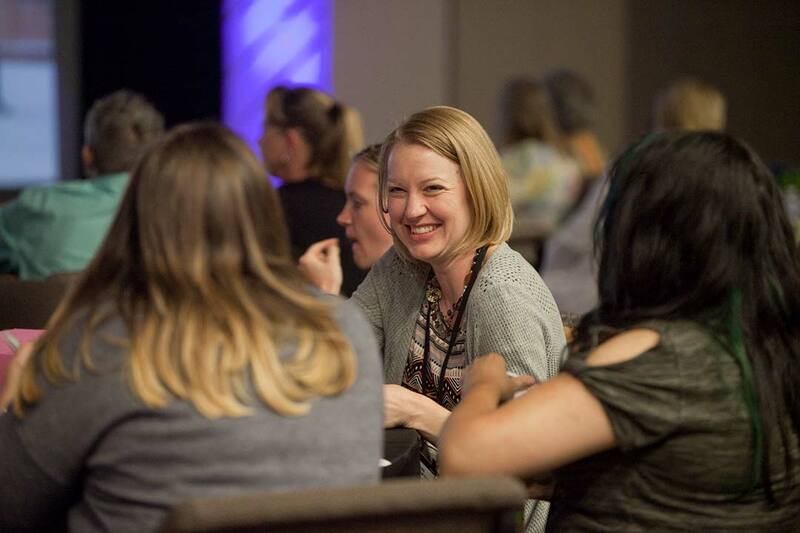 + Does Willow Creek Association take photographs for promotional use during The Global Leadership Summit? For promotional purposes, videos and photographs are taken at all conferences. Your registration constitutes permission for Willow Creek Association to use your likeness in promotional materials. Please contact wcainternational@willowcreek.com if you cannot be used in promotional photographs. + What is your cancellation, hold and transfer policies? Should you wish to hold your registration for future use, you must contact us on or before 7/9/2019. You will need to contact us within a year to utilize the fund toward a new conference registration. Your registration fees will be transferred to the conference selected less the $45.00 transfer fee per person. Additional payment may be required depending on the price of the new conference. Any overpayment remaining after the transfer is non-refundable. 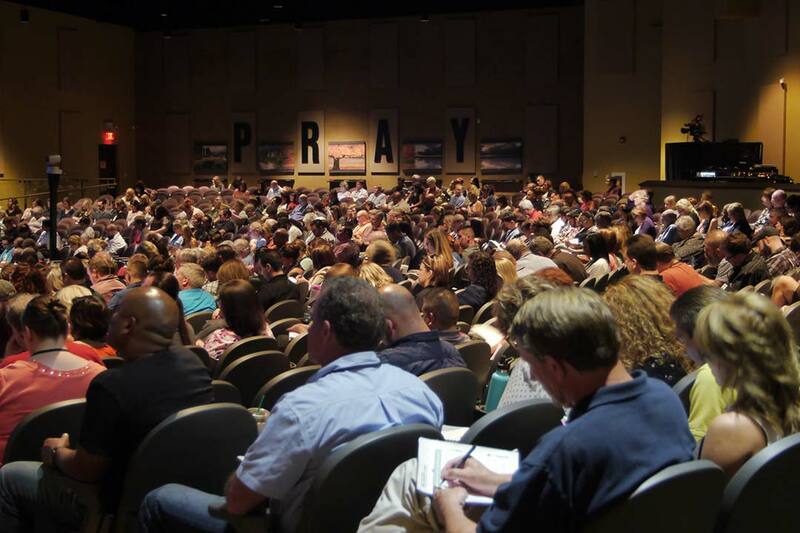 Willow Creek Association powers The Global Leadership Summit and Global Leadership Network. Willow Creek Association is a Non-profit 501(c)3 Organization. All gifts are secure and tax-deductible.